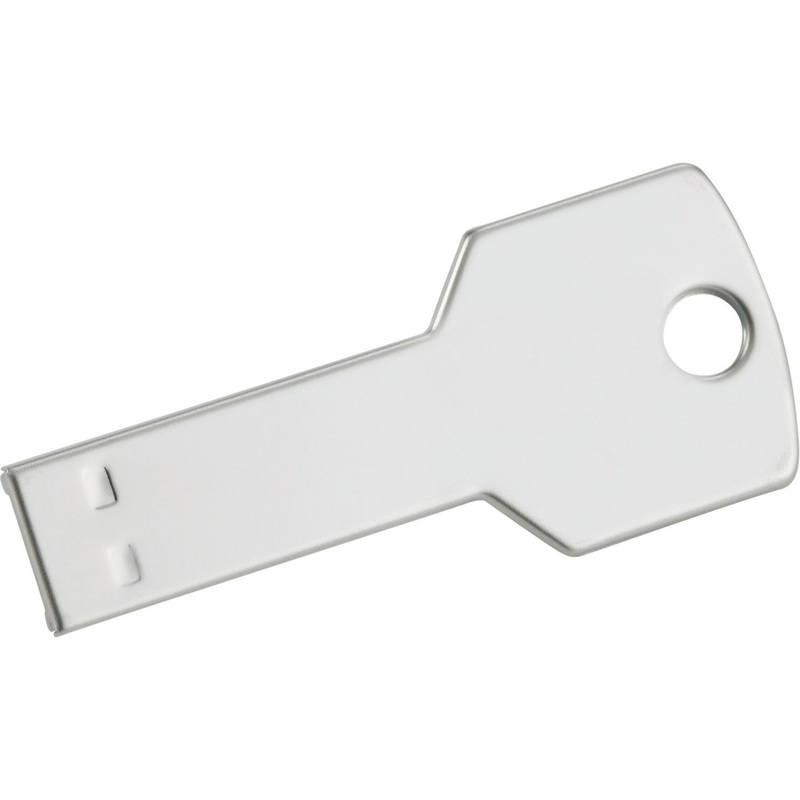 Key shape USB 4Gb. Plug and play technology compatible with Windows XP or above and Mac OSX or higher. 0.24" x 2.62" x 0.25"